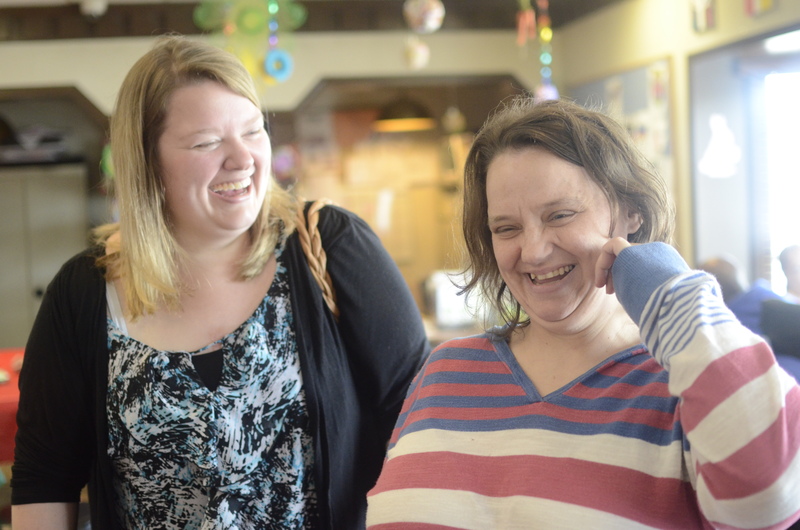 APSI (Advocacy & Protective Services, Inc.) is a statewide, private, non-profit agency dedicated to protecting the rights of Ohioans with developmental disabilities. We advocate for the people we serve by helping to make their desires and needs known, especially when they cannot speak for themselves or if they have no other advocate. We do this by providing a full array of guardianship and protective services to individuals age 18 or older. To apply for a position, please email your resume and cover letter to APSI Human Resource Manager, Trisha Wohlever at humanresources@apsiohio.org. Have a question about a position?